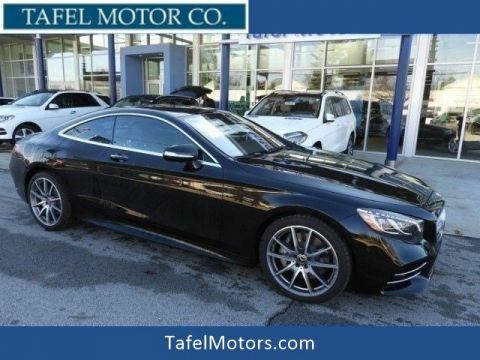 Only 1 GT 63 AMG® 4-Door Coupe model left in stock! 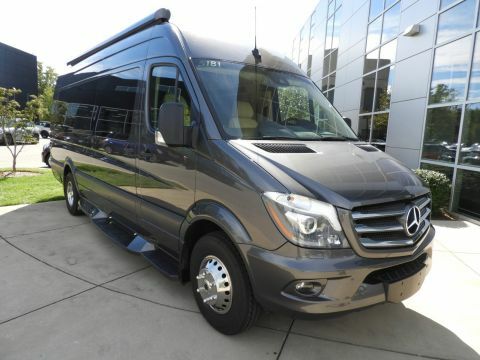 NAV, Heated Leather Seats, Sunroof, Full-Time All-Wheel Drive, WARMTH & COMFORT PACKAGE, ACTIVE MULTICONTOUR FRONT SEATS W/MAS... 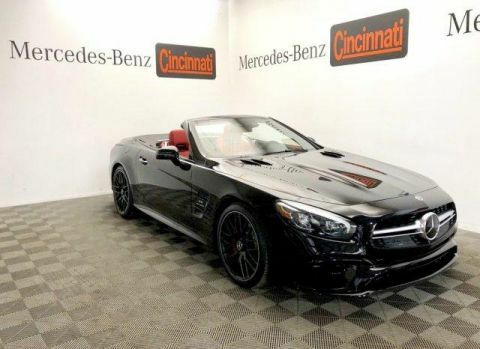 Turbo, WHEELS: 21 BLACK AMG® FORGED CROSS-SP... DRIVER ASSISTANCE PACKAGE, EXTREME PERFORMANCE SPORT TIRES, Quad Seats, HEATED REAR SEATS. 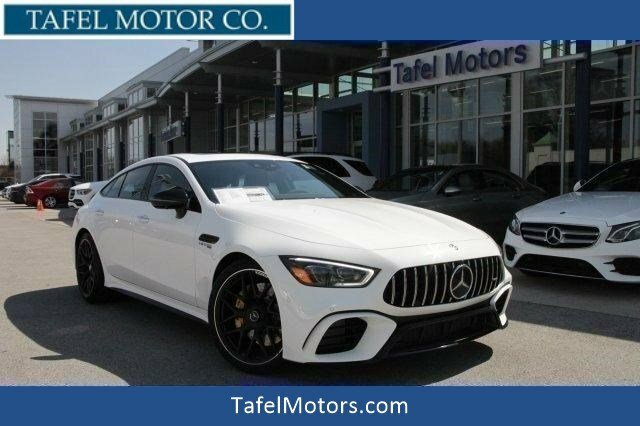 Polar White exterior and AMG® Auburn Brown/Black Exclusive Nappa Leather interior, AMG® GT 63 trim. 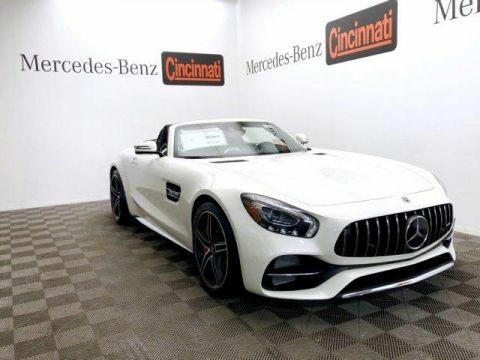 WHEELS: 21 BLACK AMG® FORGED CROSS-SPOKE Tires: 275/35ZR21 Fr & 315/30ZR21 Rr, DRIVER ASSISTANCE PACKAGE Traffic Sign Assist, Driver Assistance Package (23P), Evasive Steering Assist, Active Speed Limit Assist, Active Distance Assist DISTRONIC, Active Lane Change Assist, Active Brake Assist w/Cross-Traffic Function, pedestrian detection, PRESAFE® PLUS Rear-End Collision Protection, Active Steering Assist, Active Emergency Stop Assist, Route-Based Speed Adaptation, Active Lane Keeping Assist, Active Blind Spot Assist, ACTIVE MULTICONTOUR FRONT SEATS W/MASSAGE FUNCTION, WARMTH & COMFORT PACKAGE Global Components Code, Heated Steering Wheel, Heated Front Door Panels & Armrests, Rapid Heating Front Seats, EXTREME PERFORMANCE SPORT TIRES, HEATED REAR SEATS, PARKING ASSISTANCE PACKAGE Surround View Camera.